There are 96 countries in the world where bitcoin transactions are unrestricted. 24-hour trade volume of this virtual currency accounts to be $4.9 billion. Such immense volume of cryptocurrency dealing has led to the rise of a number of cryptocurrency development companies as well. 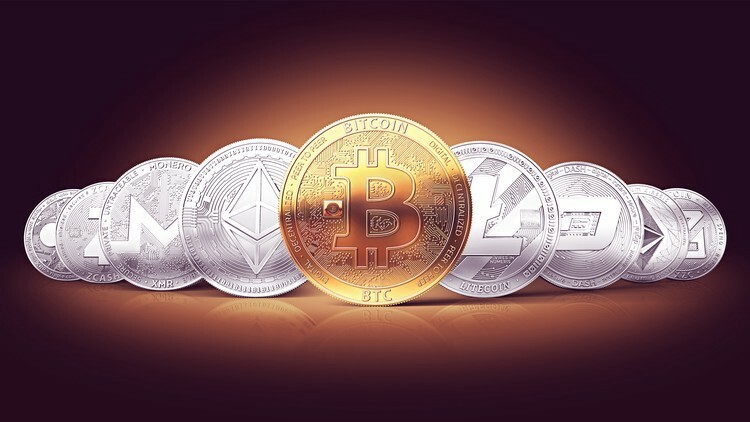 While most people think of merely bitcoins when it comes to virtual currencies, you would be amazed to know that are more than 1300 cryptocurrencies existing in the market. 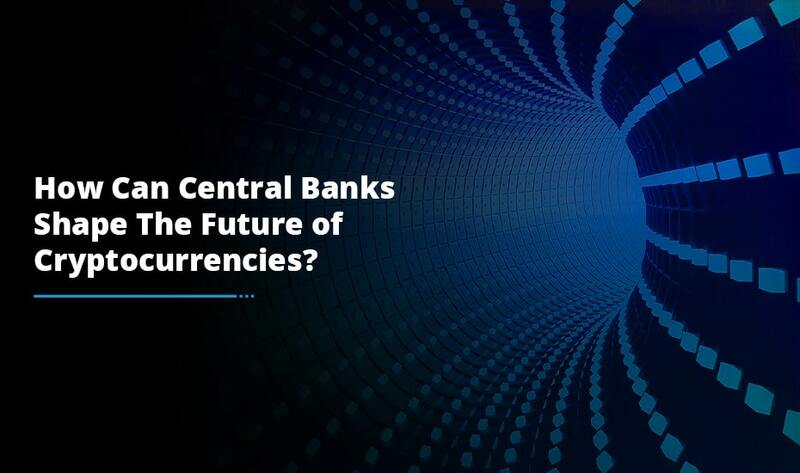 To meet the ever rising demand for virtual currency transactions, there has been a huge surge in the demand for cryptocurrency wallets as well. If you are keen to develop one for yourself and make good profits, then getting in touch with a cryptocurrency development company can prove to be the best idea. As already stated, there are already more than 1300 currencies on the market. However, this has not led to people losing their interest in developing their personal cryptocurrencies. The fact that future of money lies in cryptocurrencies makes it the right time to invest in creating your own cryptocurrency. This is where getting in touch with a cryptocurrency development company comes into play. These professionals can guide you through all the complications and formalities related to cryptocurrency development and can help you create a cryptocurrency of your own. 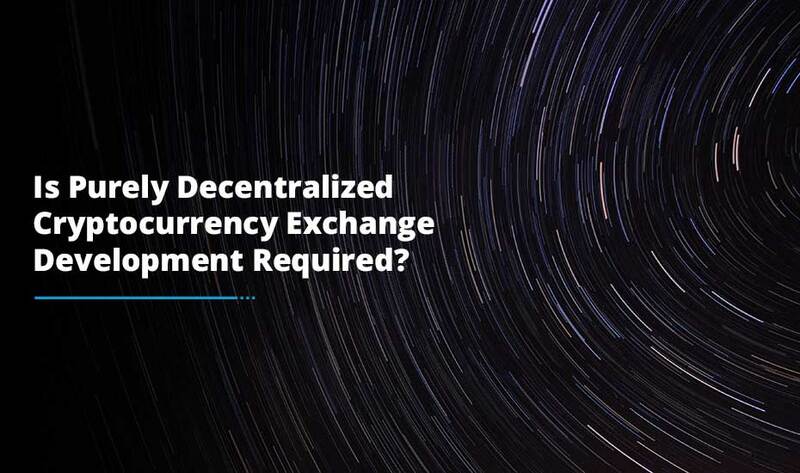 Another service that you can expect to get from a professional company is cryptocurrency exchange platform development. 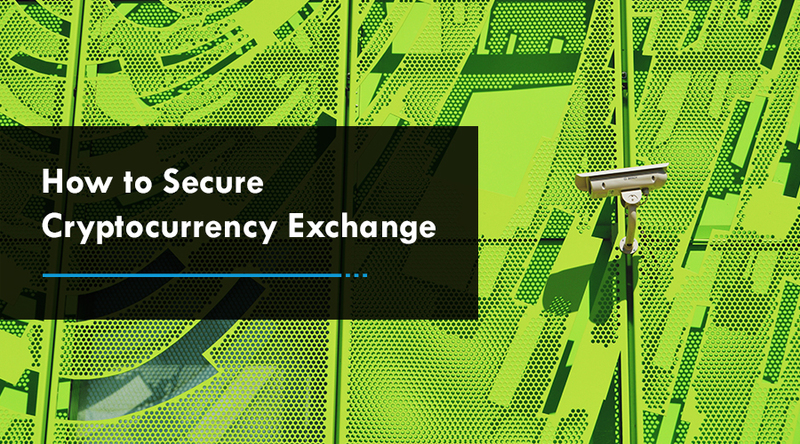 An exchange is a platform where people can come and carry out their transactions. When developing such a platform you need to consider various facets like AML/KYC integration, custom risk management, ultra-high throughput order matching, regulatory compliance, back-end accounting integration, custom reporting, and lot more. You might get tempted to go for just another developer in your knowledge, but when you look at all the above-mentioned services it becomes imperative to hire someone who has the knowledge and experience of working in a professional setup. And, this is where hiring the services of an experienced cryptocurrency development company comes into the picture! Blockchain and cryptocurrency are the same – this is one of the biggest misconceptions that people have about the virtual currencies. In reality, blockchain is a distributed database in which you keep the records of every cryptocurrency transaction. And, this technology has its application in not just virtual currency but a number of other industries as well. A cryptocurrency development company can help you with developing blockchain and other relevant applications using this technology. If you are interested in leveraging this future technology that has already created a huge uproar in the market, then getting in touch with a professional company for the same can prove to be just the right thing to do. You can see that there are virtually countless services and applications that you can expect to get with the help of a cryptocurrency development company. If you are interested in entering this field, then getting in touch with a professional company who can help you with not just your own currency development but all the other relevant services mentioned above, can be the best idea. So, what are you waiting for? Plan what you want to achieve, and become a part of the virtual currency boom that has taken the financial market by storm.